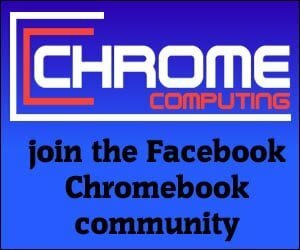 If you’ve been reading about the Chromebook you’ve most likely come across the term ‘Chrome OS’, but do you know what is Chrome OS? Chrome OS is the operating system for the Chromebook. 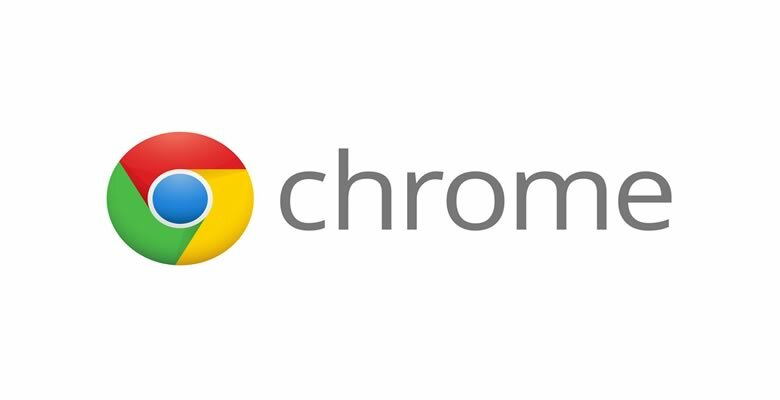 Google specifically created Chrome OS for the Chromebook. This is what makes it different from computers running on Microsoft Windows or Apple Mac. The Chrome operating system has been so successful that tablets are now being built to work using Chrome OS rather than Android. An Operating System is what makes a computer work. If you did not have an Operating System your computer would be useless. Traditionally, computers used either Microsoft Windows or Apple Mac. However, there are other operating systems available, but they tend to be less well known. The operating system and the specifications of your computer are really important. It’s these two things that will decide on whether your computer performs well. A Chromebook is much more reliable and faster than Microsoft Windows or Apple Mac. This is something you’ve most likely heard when looking at purchasing a Chromebook. However, it’s not the Chromebook that makes it faster and more reliable, it’s the operating system ‘Chrome OS’. What makes Chrome OS fast and reliable? Typically, a computer built for Microsoft Windows is more powerful than a Computer built for Chrome OS. You can get Chromebooks with high-end processors, but you also get Chromebooks with basic processors. However, even if a Chromebook has a basic processor, it can still be faster at booting up and performing some tasks than a Microsoft Windows computer with a high-end processor. Again, the reason for this is because of the operating system each computer uses. Chrome OS has been specifically designed to be fast, reliable and secure. This is exactly what you get when you work with a Chromebook. One of the main reasons why Chrome OS is fast and secure is because you do not install programs on a Chromebook. Microsoft Windows, on the other hand, does install programs. When you install a program it can sometimes change the system registry or the startup process. The more programs you install the more changes that take place. This is what causes Microsoft Windows to become very slow over time. The operating system is constantly having to deal with all the programs installed on the computer. The Chromebook does not have this problem and is why it’s fast, reliable and easy to use. If you’re considering buying a new computer then you should definitely consider the Chromebook. The Chromebook is easy to use and you can do most tasks that you can do on a Microsoft Windows computer with a Chromebook. You can find out more about the difference between Microsoft and Chrome OS by reading what is a Chromebook and how it differs to Microsoft Windows.